Wendy Kennett LRPS is a Kent based photographer with a wealth of experience, expertise and enthusiasm. Her bespoke courses are designed to meet the needs of individual clients or small groups. Wendy's friendly manner will soon put you at your ease. 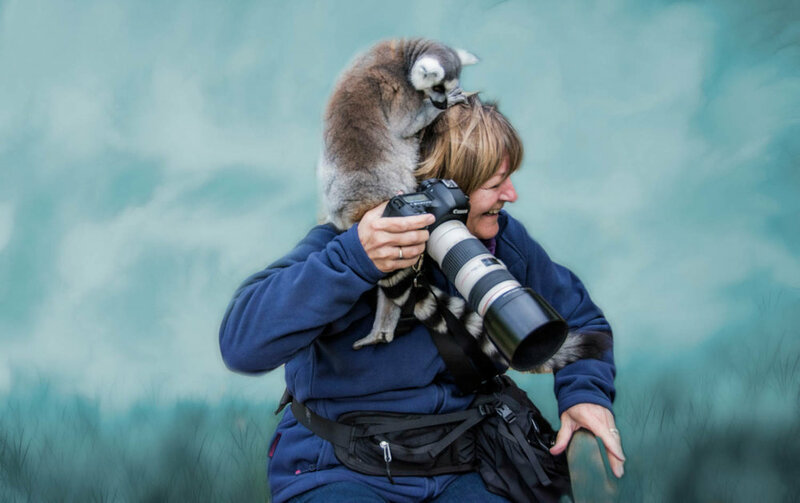 She can help you get to grips with taking manual control of your DSLR camera which will open up a whole new world of potential image making skills. You may need help with composition or adapting to our very varied lighting conditions that the British climate throws at us. She can help you to become more creative in camera with the aid of filters and polarisers or simply help you to get the most out of whatever digital photography equipment you own. Wendy will be confirming new Tour dates and locations of planned events for 2018/19. These will include Snowdonia National Park in North Wales, The Elan Valley in Mid Wales, Somerset and Dorset Coast (including the Somerset Levels) and the Northumberland Coast to coincide with the Puffin and other seabirds nesting season. If you'd like to be kept informed of early release of these tour dates or the more impromptu photography shoots locally please enter your details on the Contact page as places for each event are limited. Wendy will aim to respond promptly to your request and add you to her mailing list. One to one bespoke Photography tuition locally. £20 per hour. This course offers practical help at a location to suit your interest and, depending on your skill level, can help to demystify Manual camera settings, improve composition, understand the use of depth of field and how to achieve it and make use of various filters and polarisers to become more creative in camera. Some basic Lightroom and Photoshop editing tips can be included if required. Small group photography tuition at a variety of UK locations. This option provides an opportunity to meet with like minded folk and is limited to a group size of no more than 6-8 clients depending on the activity. Keeping the group small allows for some individual attention. Some of theses events may be indoor workshops. Prices start at £50 for a minimum of 3 hours but will vary according to what is required for the session. Residential Photography tours within the UK. The residential courses allow time to totally immerse yourself in photography at a variety of locations based in quality hotel accommodation nearby. The cost of these trips will vary according to number of clients and the cost of the accommodation but group size will be between 3 and 6 participants. Lightroom editing skills for beginners. This can be a stand alone session of two hours for £50 or can form part of a workshop or one to one. Photography Travelogue presentations given to Local Interest Groups. £55 plus travel expenses.